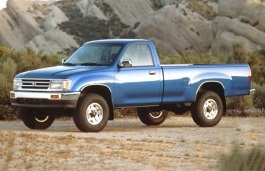 Correct Wheel Sizes, PCD, Offset, Rims and Tire specs for Toyota T100 series. I have a question for you. 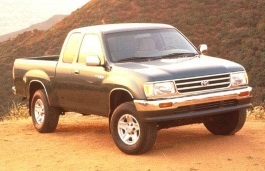 I have a 94' Toyota 4X4 T100. What is the size ( diameter, thread pitch and length) of the front wheel studs?